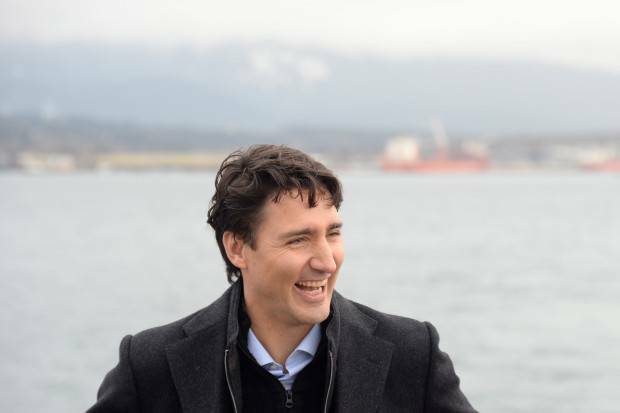 In a year-end interview with The Canadian Press, Trudeau was asked where he would draw a line in the sand between himself and Trump, who promises to be a less-than-ordinary president of the world’s only superpower and Canada’s most important trading partner. “I do not want to dive into the hypothetical, but you’re asking me, ’where is the line?’ The line, for me, is that I will act in a way that ensures that Canadians do not suffer and have all the benefits and opportunities that I can possibly give them,” he said. That means creating good jobs, fostering trade with the United States and settling differences with Canada’s largest trading partner; but it goes beyond the economy. “It is also in the interest of Canadians to have a more open, more tolerant, more secure world,” he said. There are different ways to “protect and improve” opportunities and results for Canadians, which is something he said applies not only to Trump. “In certain situations, it’s to work in a very collaborative way. In other situations, it will be to be very clear that we do not share the same values,” he said. Trudeau studiously avoided comment on Trump’s campaign pronouncements and has continued to be circumspect since Trump won the Nov. 8 election. “We are in a world that is getting smaller and smaller in many aspects,” he said. 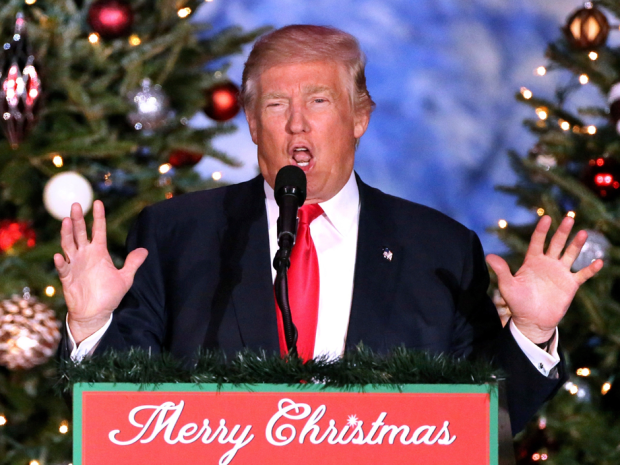 Foreign Affairs Minister Stephane Dion said it was important for the Liberal government to avoid commenting on the Trump campaign because it has put Canada in a good position to have a “constructive” and “instructive” relationship with the incoming administration. 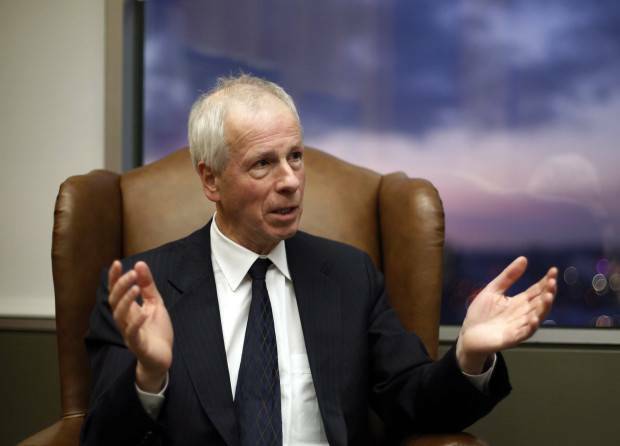 THE CANADIAN PRESS/Fred ChartrandForeign Affairs Minister Stephane Dion is shown during an interview in his office in Ottawa, Monday, December 19, 2016. “What we want to say to our American friends (is) when you work within the international institutions, the multilateral institutions of the world, you’re great,” Dion said in an interview Monday. “If the Americans want to change their relationship with Russia — and we don’t know in which way it will happen, I don’t want to speculate — Canada must be a player,” said Dion. “The weight of responsibility I feel on my shoulders is very much related to Canadians and their expectations of what their government can do for them and how we can improve Canada’s standing at home and in the world,” Trudeau said. “If it’s a handy example on the world stage, fine. But that’s not why we’re doing these things,” he said.